It was thanks to a generous donation from the Lions that the Minnesota Lions Children’s Eye Clinic opened in 1968. Over the years, Minnesota Lions Vision Foundation has funded extensive clinic remodeling and regularly donates money for needed equipment. In 2010, the Vision Foundation gave $3 million to establish the Fund to Prevent Blindness in Infants and Children. Fund contributions helped build out and equip a beautiful new clinic next to the University of Minnesota Masonic Children’s Hospital, ushering in a new era in pediatric eye care. Not every childhood eye disease is curable or even treatable, so the Vision Foundation actively supports pediatric eye research as well. Research is vital to continuing advancements in children’s eye care and giving every child a lifetime of sight. 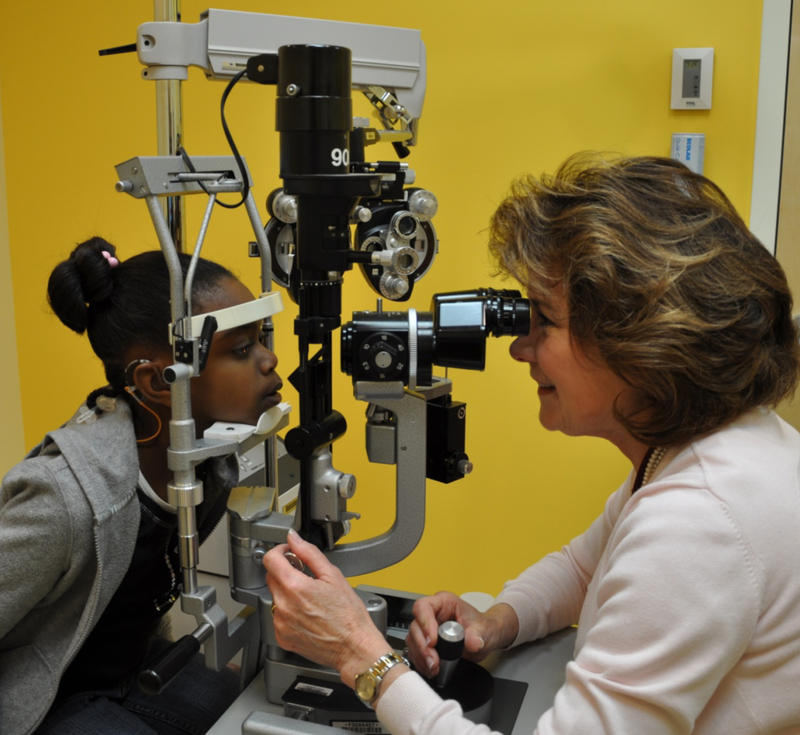 Information on visiting the Lions Children’s Eye Clinic can be found on the M Health site.